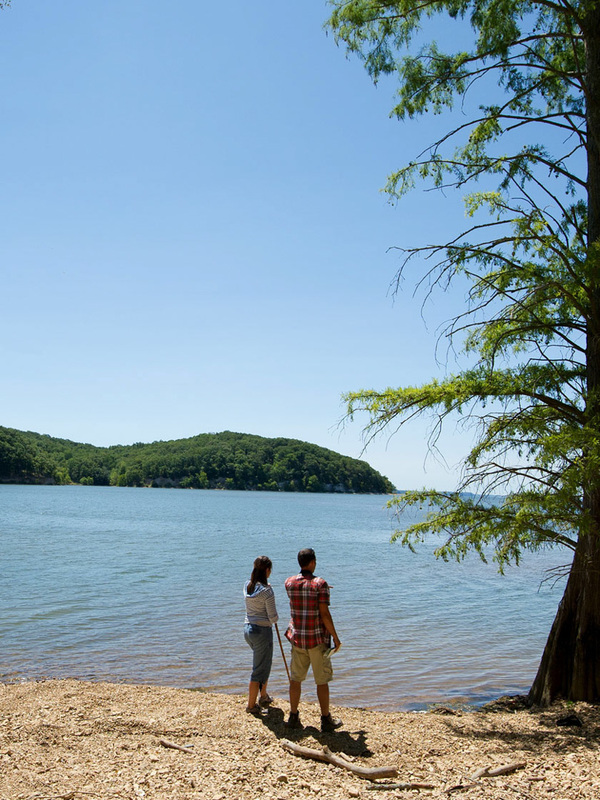 Explore beautiful Kentucky Lake and find your perfect outdoor vacation. 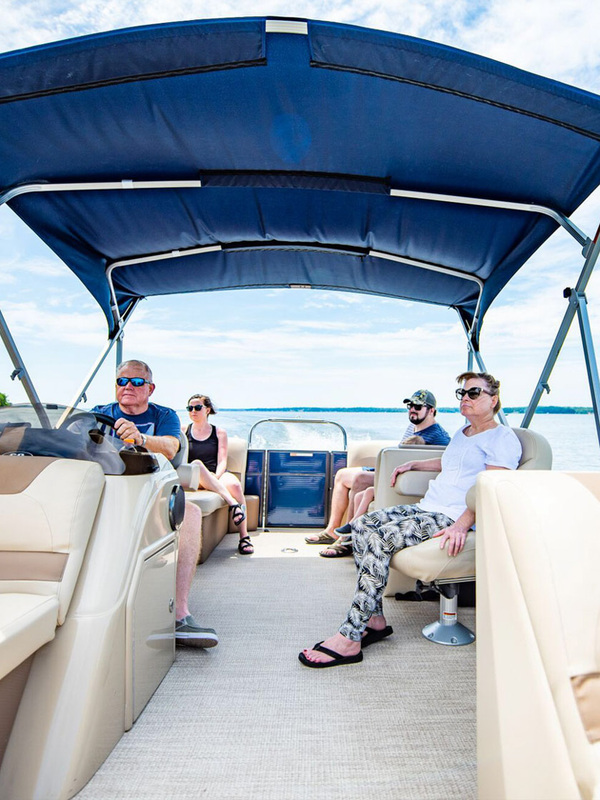 Fishing, boating, golf, entertainment and more await you at the largest lake in Kentucky. Begin your exploration. 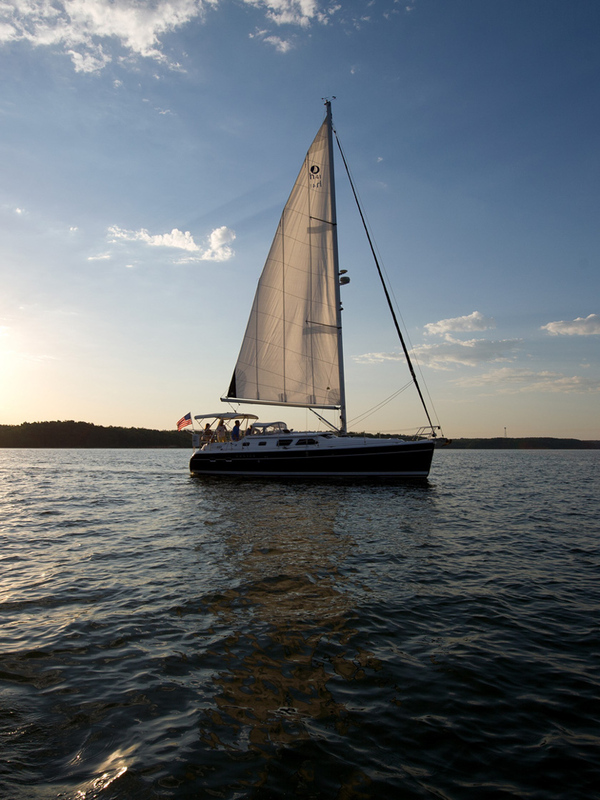 Kentucky Lake, one of the world's largest man-made lakes, with 2,380 miles of shoreline and 160,000 acres of water. Ah-h-h-h. The gentle lap of the waves, the splendor of a virtually untouched eastern shoreline bursting into an array of fall colors, the magnificent sunrises and sunsets, and impressive stringers of slab crappie, catfish, blue gill, white bass, sauger, and of course--bass. Record catches of largemouth and small mouth can be had right here. An outdoor paradise located in the heart of America. 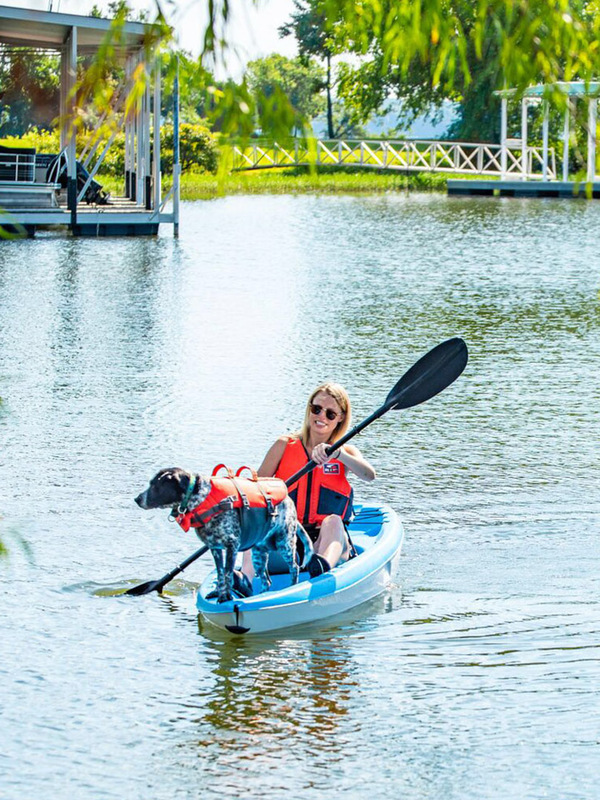 If fishing isn't your passion, try some of our other activities: boating, golf, camping, dining, live music shows, antiques--whew, the list goes on and on. 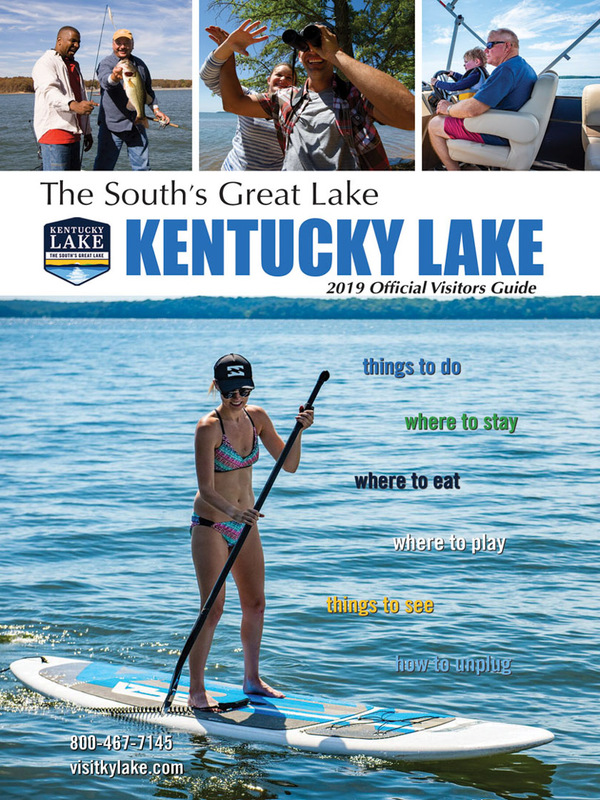 To begin your exploration of Kentucky Lake, get your FREE visitors guide and come visit.